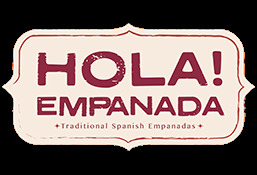 Hola Empanada is currently closed for delivery and it will open at 12:00 PM today . Empanada stuffed with salami, capsicum, olives, tomato, mozzarella and cheddar cheese. Traditional Argentinian style chicken empanada stuffed with chicken and capsicums, seasoned with wide array of spices.